The draw for the second round of the Active Nation Scottish Cup has paired junior side Auchinleck Talbot with Highland League outfit Huntly. Stranraer face a long trip to take on Inverurie Loco Works, while Burntisland Shipyard will cross the Forth to play Edinburgh City. Civil Service Strollers welcome Berwick Rangers and Selkirk host Irvine Meadow. 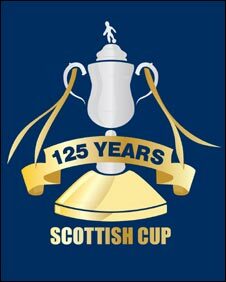 Queen's Park, winners of the first tournament in 1873/74, take on Livingston in the 125th Scottish Cup. Ties to be played on Saturday 24 October 2009.